Owning a convertible car is a dream of many owners, but can you escape the dream and drive the reality without spending a small fortune? Citroen has the perfect answer with the Airscape versions of its smallest model, the C1. This little car really opens up to the world and as well as prices starting at £12,060 and Citroen always offering superb deals it even has the promise of low insurance premiums if you need even more to tempt you. The Airscape is a clever solution to an old problem – what to do with the folded roof once it’s open. Traditionally it has sat on the rear panel with small soft top cars, where it can obscure the rear view. 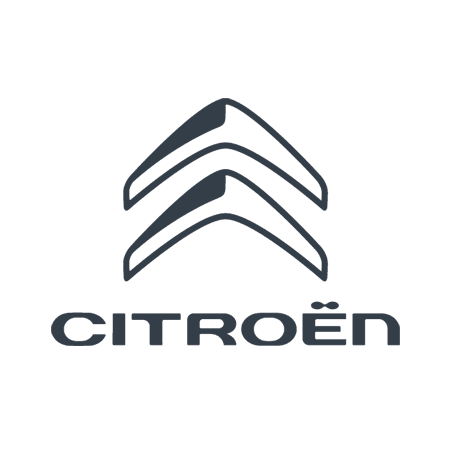 But Citroen’s answer is to convert it to a full-length fabric roof that stays above the tailgate when open, leaving the rear view unimpeded. In effect, the Airscape brings a full-length sunroof but this has several advantages. Not least among these is the fact that the original roof frame remains intact, enhancing the stiffness of the car. There’s no difference when it comes to structural integrity between a fully closed C1 and the one with the peel-back roof. If you need more advantages to persuade you, the roof on the Airscape is easy to close when it starts to rain, as it inevitably will, because it can be achieved on the move. Similarly, should the sun pop out it can be opened without any more fuss that pushing a switch above the rear view mirror. The C1 is available with a choice of 1.0 litre three cylinder or 1.2 litre four cylinder petrol engines. The 1.2 is a great unit but this time out we had the 1.0 and, as is typical with three cylinder engines, that in the C1 has a lion-hearted feel, although the roar is pleasantly subdued. Three cylinder engines offer economy and response all in one go so this car can manage 0-62 mph in 13 seconds and a top speed of 98 mph yet delivers 50+ mpg economy around town without any effort and vastly more on a longer run. Low running costs are a strong feature all across the C1 range, satisfying the demands of the current market with great fuel returns although, stupidly, the Government has done away with the former zero road tax rating. But the deep boot, split folding rear seats to increase load space to a very useful 780 litres, pleasant interior with good space for four, and excellent driving position make the C1 feel far larger than its physical dimensions suggest.